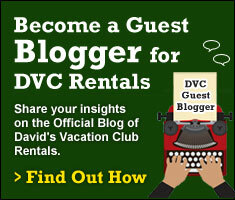 Although much is written about the Disney Vacation Club (DVC) resorts located at Walt Disney World, there is less information out there regarding the only (non-park) DVC resort that is located within a relatively easy driving distance Walt Disney World. 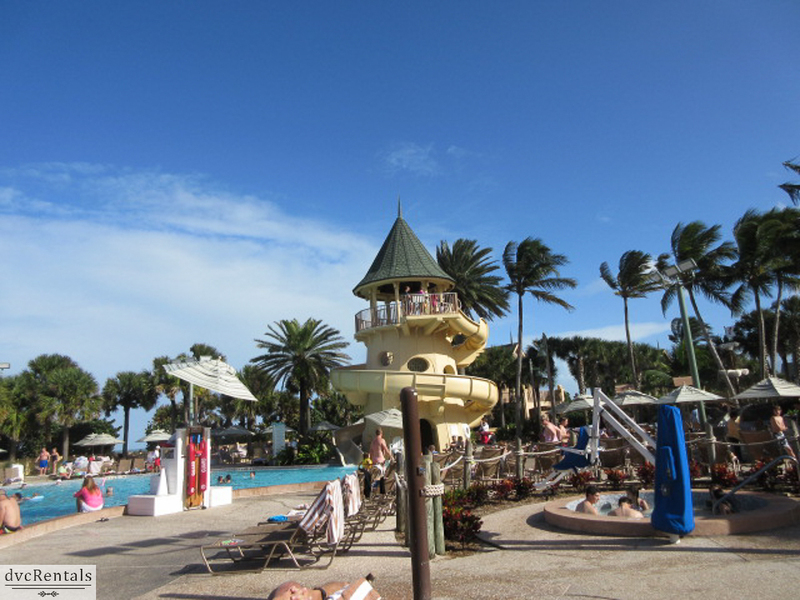 Vero Beach Resort is relaxing, beautiful, and also has many activities to keep the whole family happy. 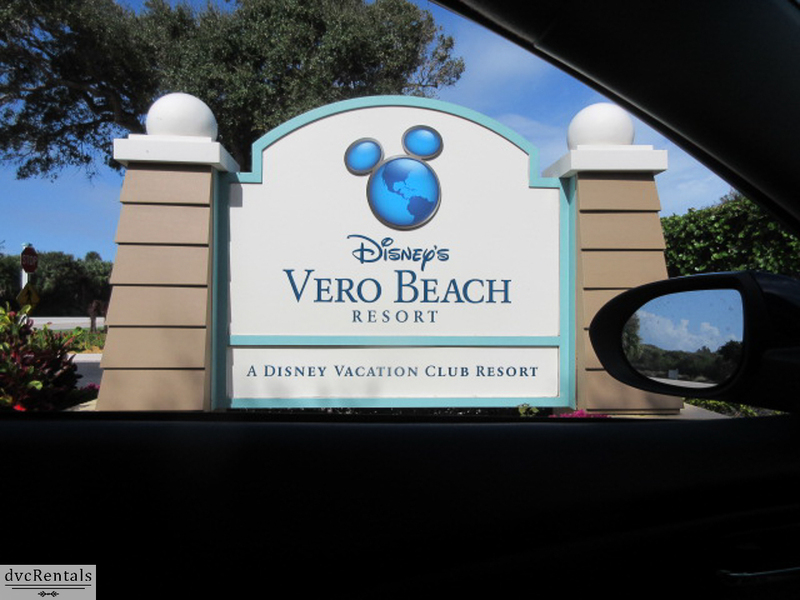 It will take just over two hours to reach Vero Beach from the Disney theme parks in Florida. The drive is very picturesque, with views of both rivers and the Atlantic Ocean. The scenery gets prettier and prettier as you get closer to Vero Beach. Most of the trip is highway, and the resort is located just off a main road, so it is very easy to find. 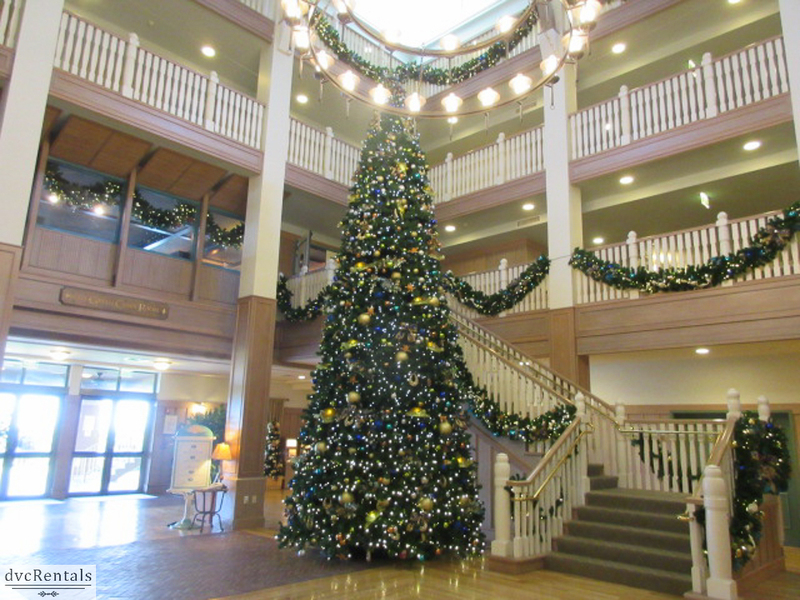 It felt a little odd at first to drive to a DVC resort that wasn’t near a theme park – this was a first for me. 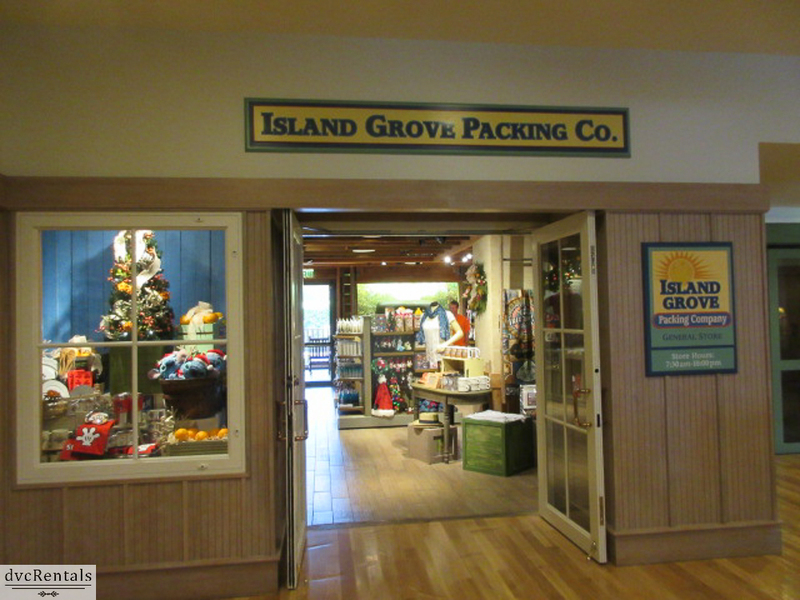 Aulani in Hawaii and Hilton Head in South Carolina are also non-park DVC resorts, but I have been to neither as of yet. 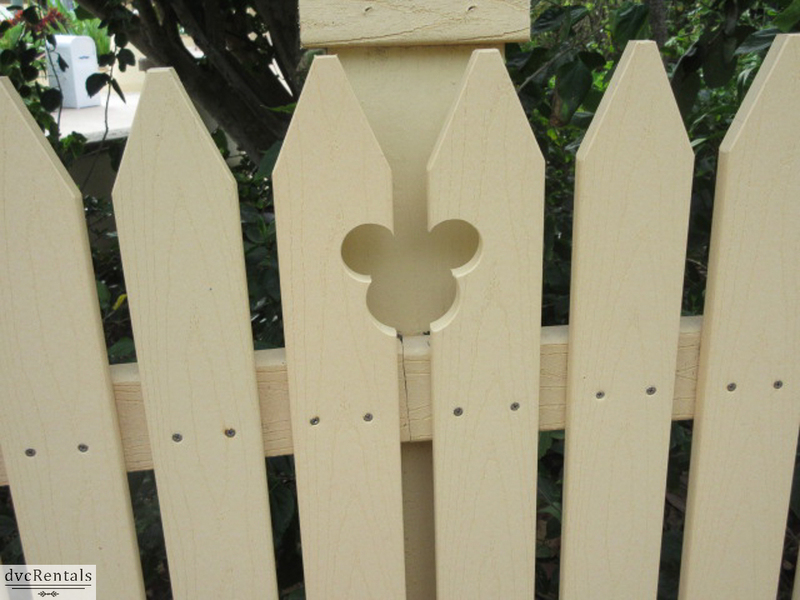 But from the moment you are greeted at the gate, and all through your visit, that Disney touch is there. The Cast Members are welcoming and friendly. 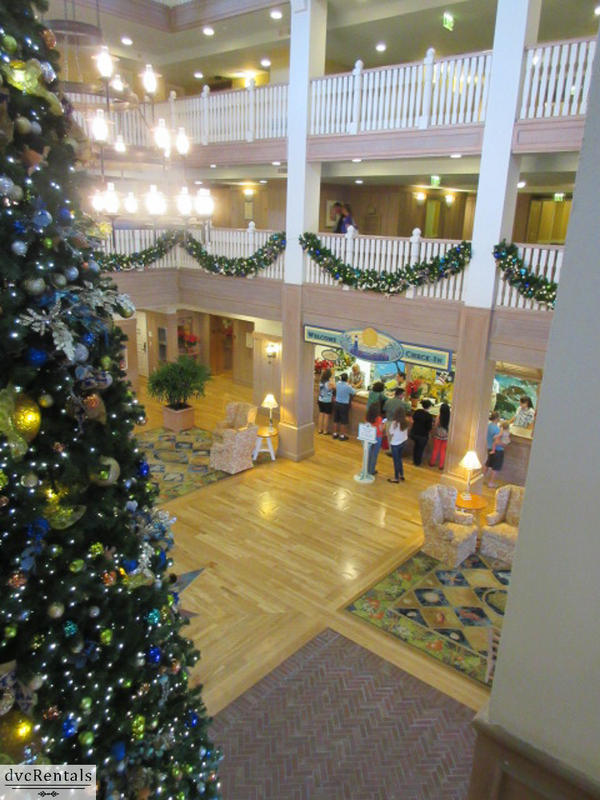 The resort is bright and beautiful and (of course) clean. 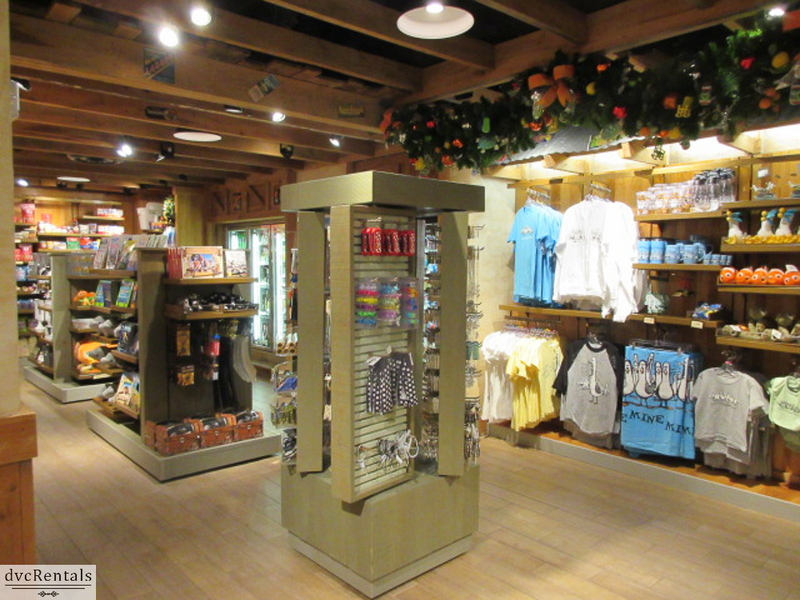 You’ll see Hidden Mickeys, lots of Disney merchandise to buy, and even pin lanyards to trade from. There is a Cast Member at the pool who does arts and crafts with the kids. The Disney presence is everywhere, but there is much more than Disney at Vero Beach. 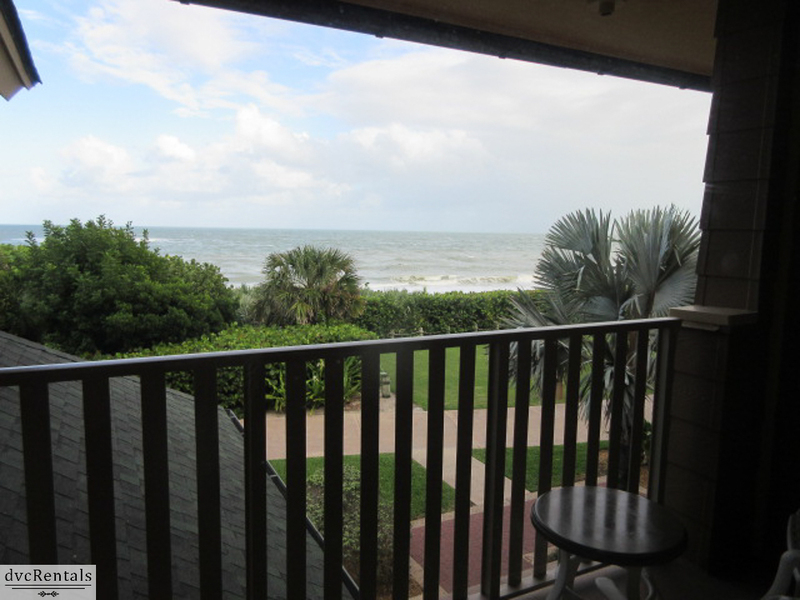 First, there is the beautiful Atlantic Ocean. 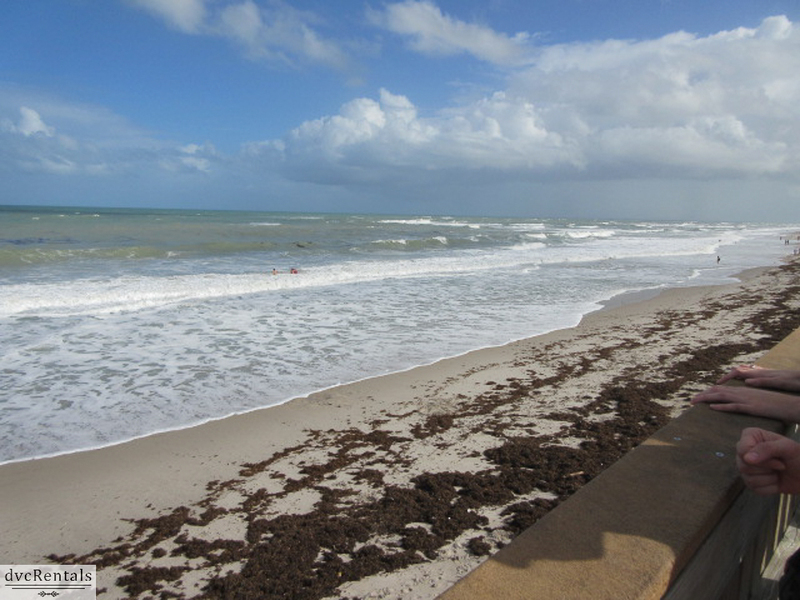 Unlike the lakes and lagoons at Walt Disney World, at Vero Beach you can swim in the ocean. The current can be rough, so be careful! If you don’t care to go in the ocean, it’s very relaxing to walk along the beach and enjoy the view. 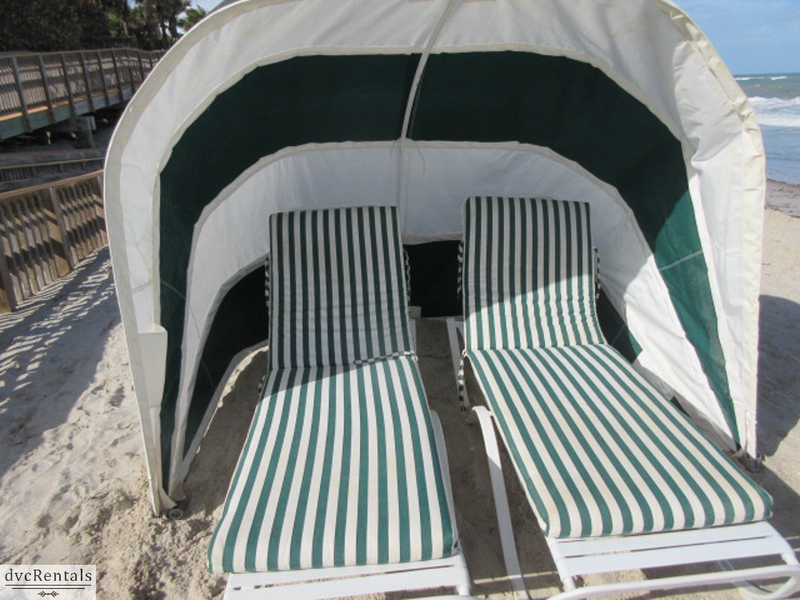 There are small cabanas on the sand, each with two adult size chaise lounges. These are great to stay out of the wind (after all, most beaches are fairly windy), and to sit back and relax with a beverage or a snack. The pool is quite large and has a nice big slide to enjoy. There is a pool bar that serves snacks, and there are plenty of tables and chaises for guests to sit on. My visit was just after Thanksgiving and although I was told it was a very busy week the crowds were nothing like the ones I have seen at Walt Disney World resorts during this time of year. Everyone looked relaxed and the vibe was very laid back. There are three restaurants on property but the hours they are open vary from season to season. I had lunch there with some family members, and the only place open was called the Green Cabin Room. Although it may be considered a lounge it is still is family friendly, and since it’s on the 2nd floor, the view of the ocean is spectacular. We all were happy with our food, although I can’t say we raved about any of it. There was a decent variety of selections, from burgers to fish and more. The server was friendly and prompt. 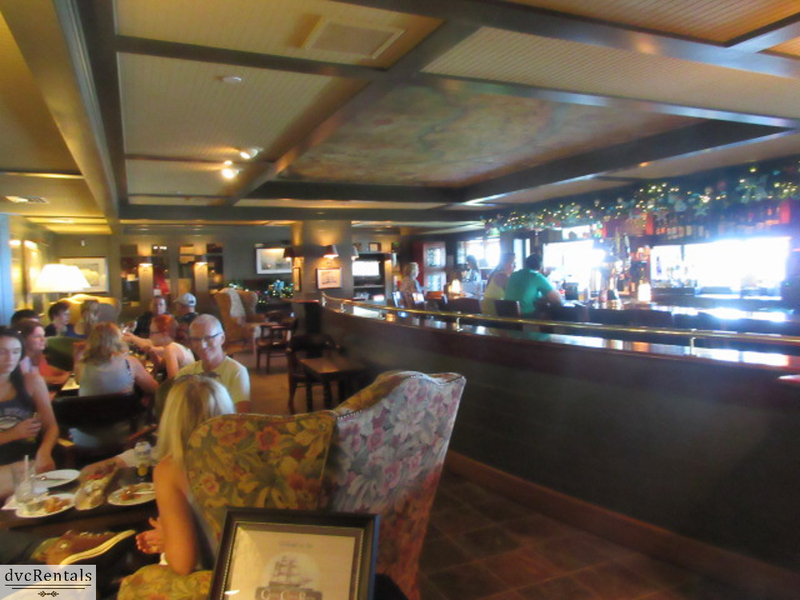 Sonya’s is the signature restaurant at Vero Beach. The tables are covered with fine linen and the décor is wood with accents of stained glass. There is a private dining room in Sonya’s as well, available to rent for parties. The restaurant has limited hours. It is open for dinner solely on Thursday, Friday and Saturday. 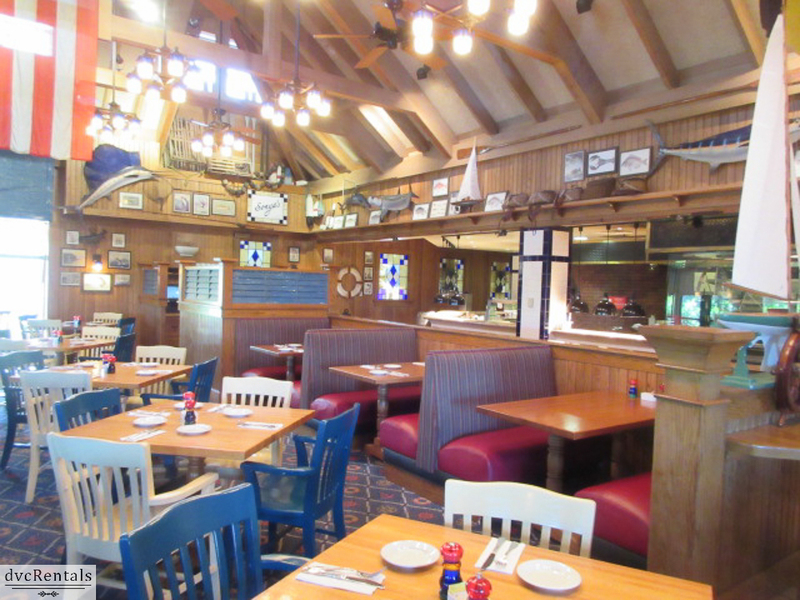 Shutters Restaurant is for your more casual style dining. 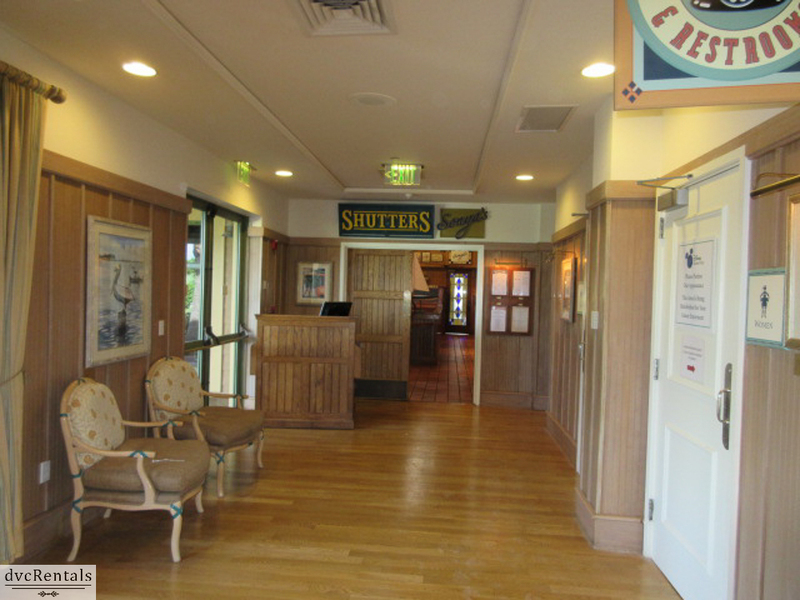 It accommodates many guests and in addition to a standard breakfast and dinner, Shutters also offers some interesting dining options. They were closed from 11AM until 6PM when we visited but this changes seasonally. On Saturday mornings Shutters offers a character breakfast. Sundays from 10:00 AM until 2:00 PM Shutters has a brunch that includes salads, soups, a variety of seafood and a carving station. Additionally, there are many desserts to choose from during the brunch, as well as champagne, Bloody Marys and Mimosas – all included in the cost of the meal. Depending on the time of the year other special dining options are available at Shutters. These include a Pirate Dinner (in the summer up until Labor Day), Thanksgiving Dinner and Christmas Dinner as well as an Easter Dinner. Call ahead if you plan to book any of these, as they are very popular. Looking for entertainment? 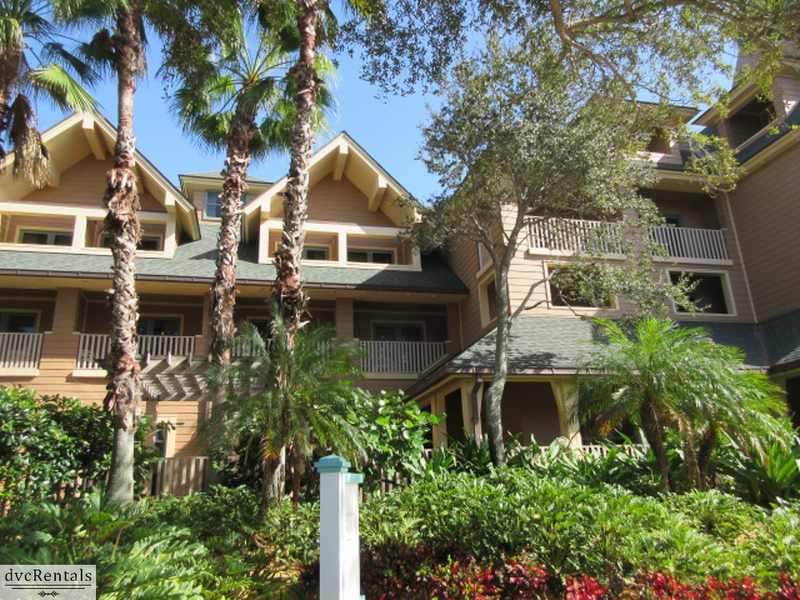 You won’t have to look far at Disney’s Vero Beach. In addition to the pool and ocean mentioned above you can also enjoy planned activities for kids and teenagers, a full service spa, sing-along campfires, pirate themed miniature golf, full course golf (off site, they will direct you how to get there). There are bingo, volleyball, archery, bocce, basketball and scavenger hunts. But wait, there’s more! 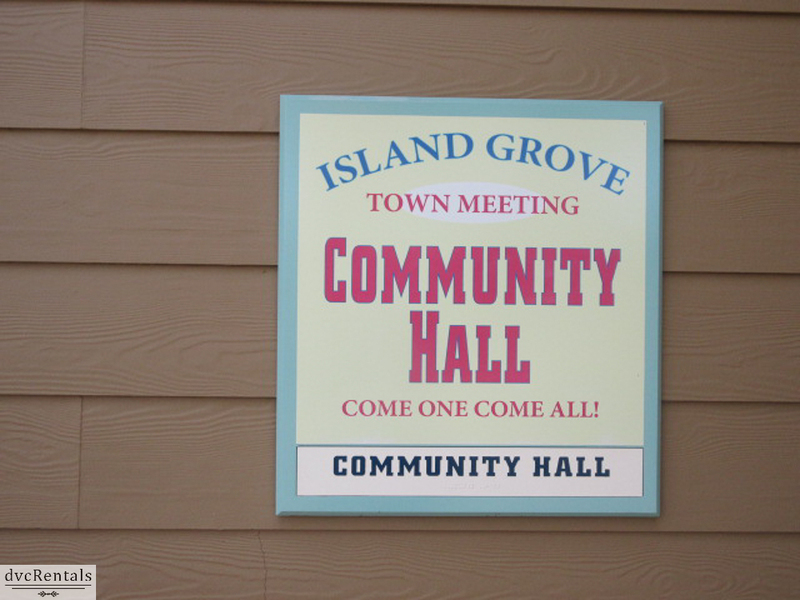 An arcade, bike rentals, fitness room, community hall, fishing and surfing lessons. 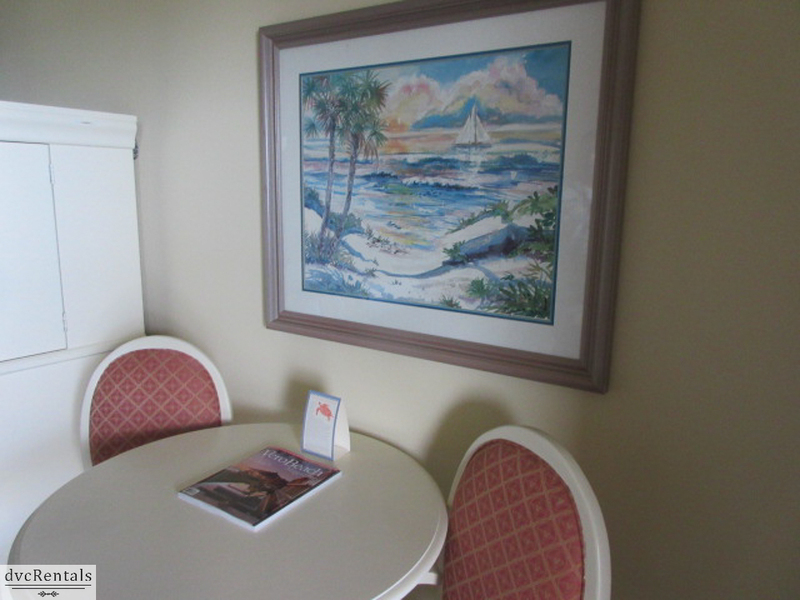 You can also rent wave runners, boogie boards and kayaks to enjoy in the ocean, and for when you need a rest from all the activity, DVDs are available to rent and view in your room. 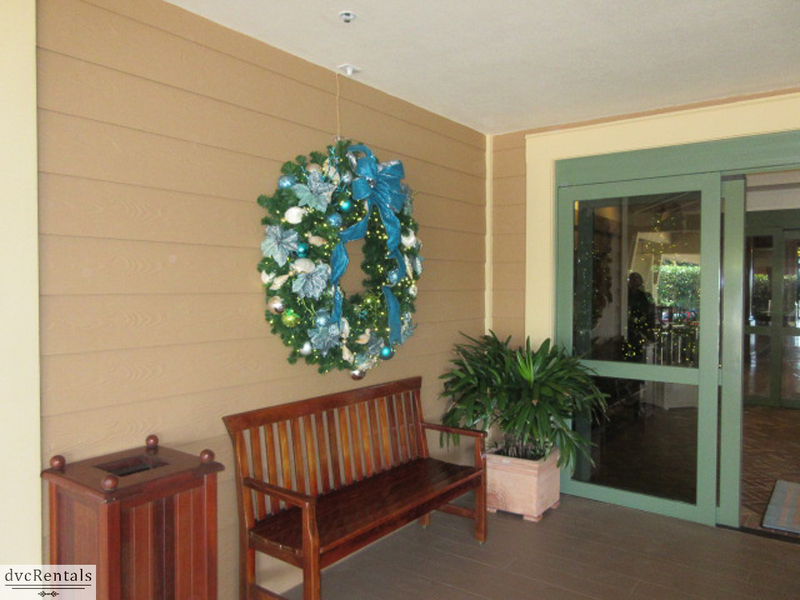 You cannot bring pets to this resort, they must be boarded elsewhere before you arrive. Groceries are available onsite to purchase. Wireless internet and parking are both included in your room charge. One of the interesting things about Vero Beach is that it was the winter home of the Brooklyn Dodgers for many years. Consequently there are photos abounding of former Dodger players and managers, along with more traditional Disney related pictures. 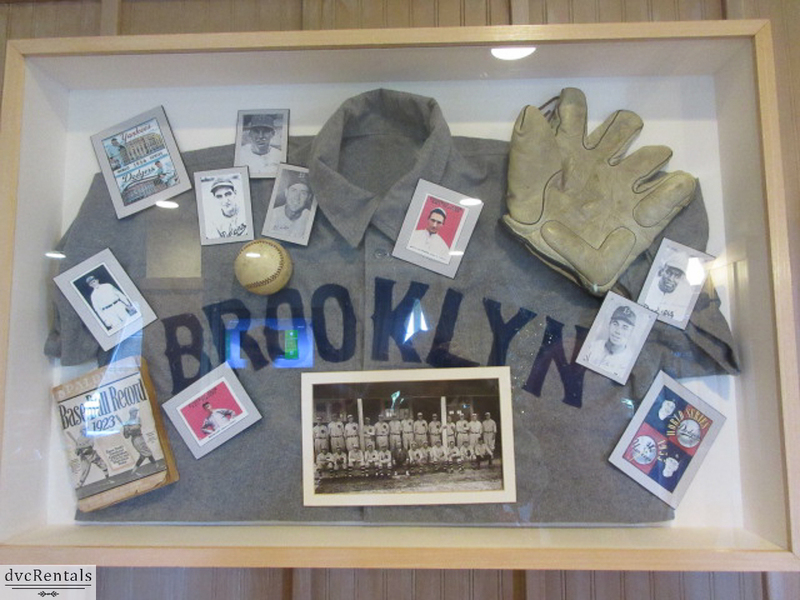 Any Brooklyn Dodger fans are sure to be thrilled with the plethora of photos and memorabilia from days gone by. Lastly one cannot mention Vero Beach without discussing sea turtles. 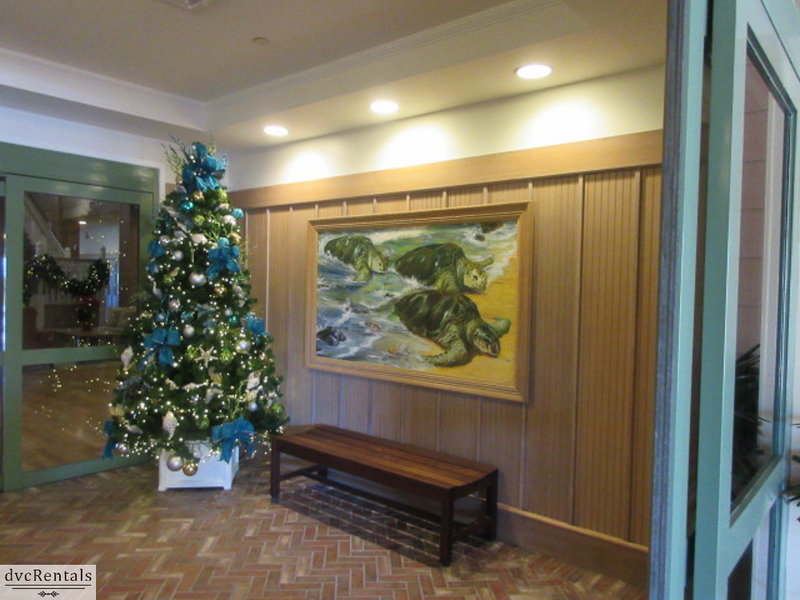 The resort is home to the nesting grounds of the Loggerhead Sea Turtle. 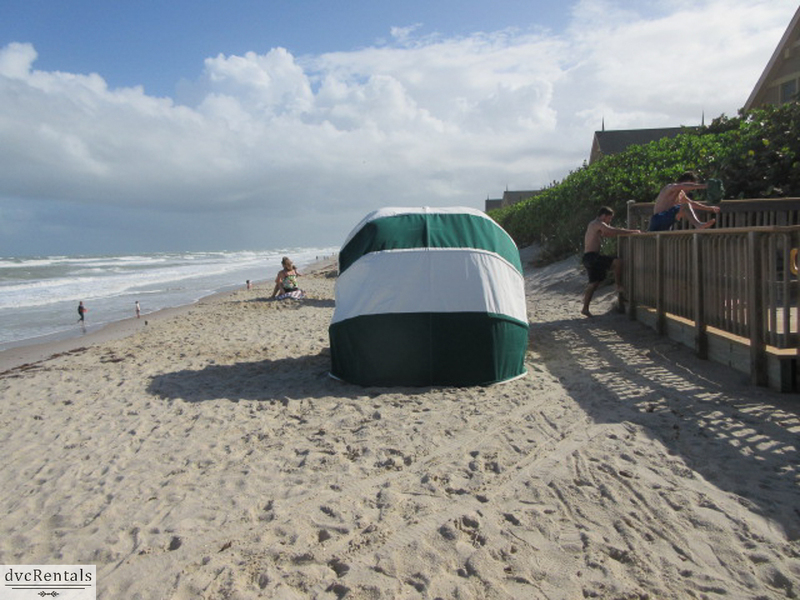 To continue with Walt’s tradition of conservation, the beachfront at Vero was specially constructed to make as little impact possible on the nesting patterns of the turtles. 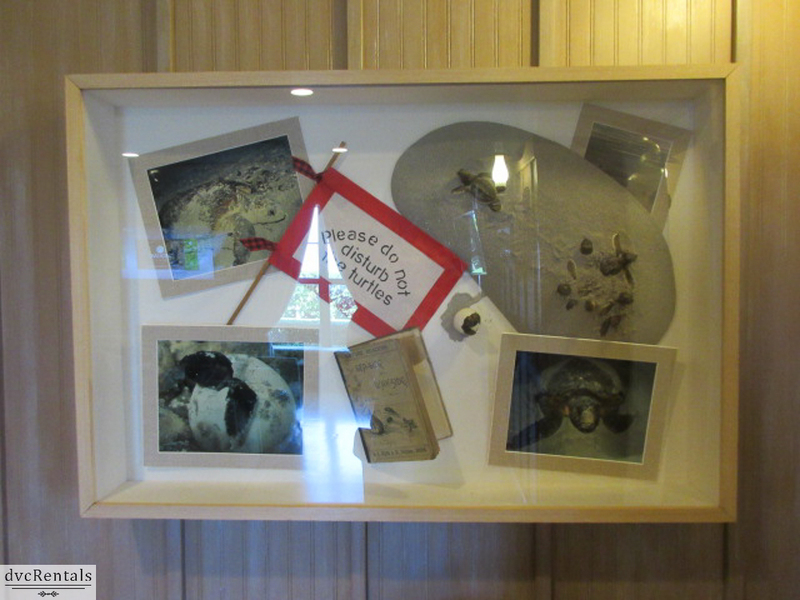 It is the light from the moon that guides the turtle babies (known as hatchlings) to the ocean, and so to prevent any of the moonlight from being blocked the resort’s east facing windows are tinted so the interior lighting will not disturb the turtles. There are absolutely no exterior lights facing the ocean. 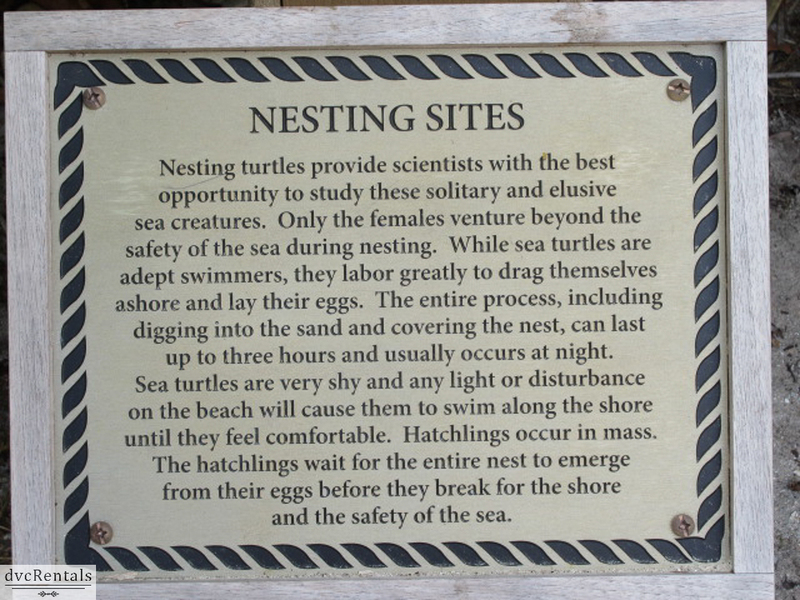 This ensures the maximum number of hatchlings reach the ocean safely. Mother turtles build nests on the sand and when the time is right, all of the hatchlings as a group head toward the safety of the ocean together. Although no one is allowed to be on the beach to disturb the hatchlings when they emerge, guided turtle walks are given on a limited basis during nesting season. 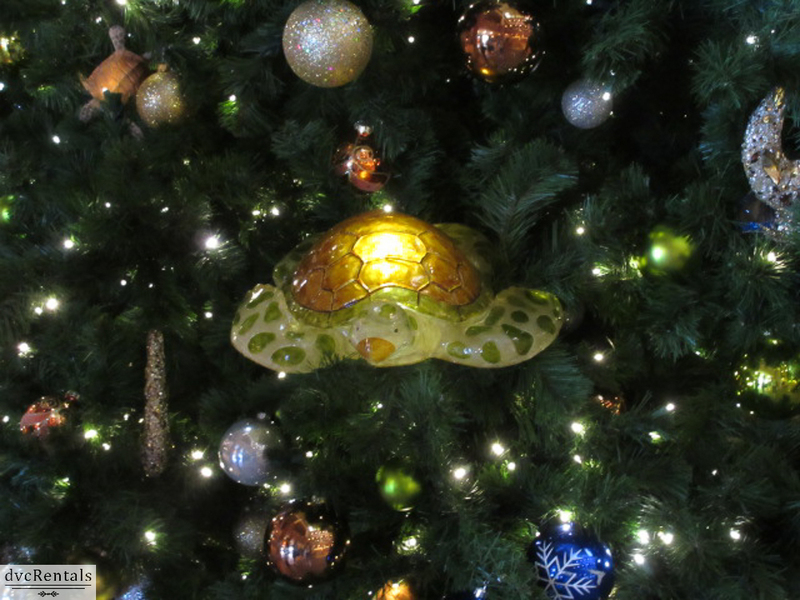 Night vision lights are set up so guests can observe the turtles laying their eggs. 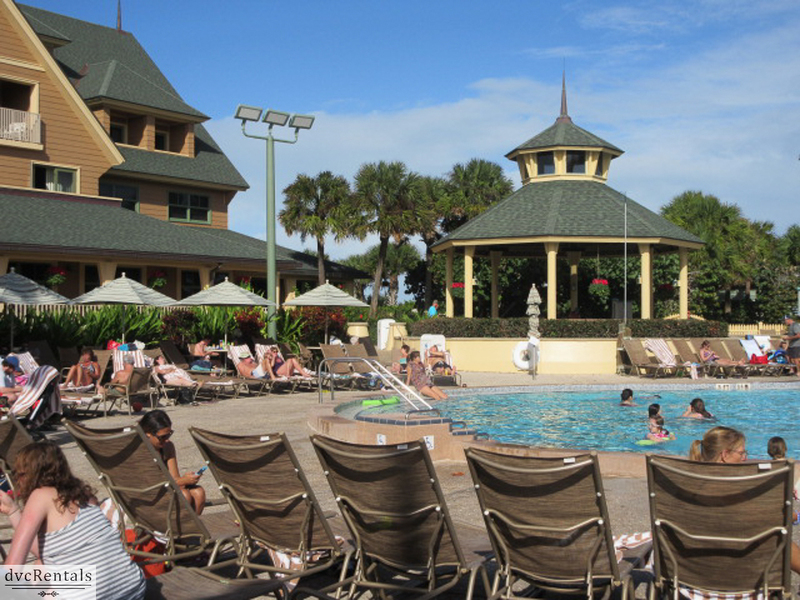 I thought the resort was beautifully manicured and my stay there turned out to be a very relaxing, laid back vacation. 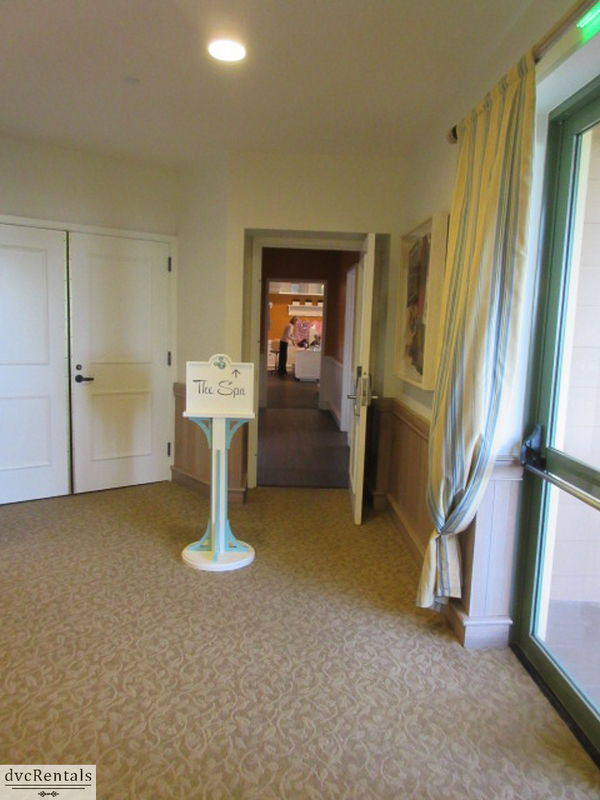 The place was full, so the only room I was able to get pictures of was the inn room which is in the main building. It consists of two queen beds, a kitchenette and a fabulous view of the ocean. 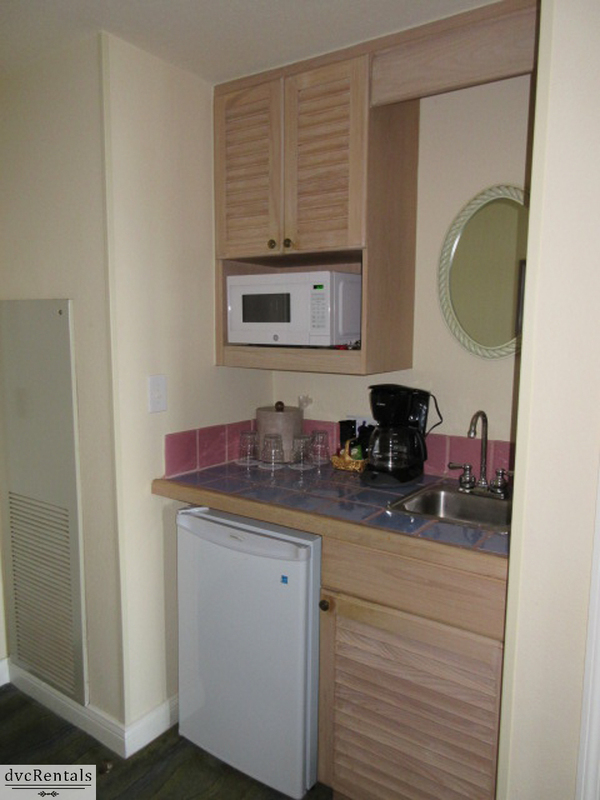 Vero Beach also has studios which have a double sleeper sofa and a queen bed, as well as a kitchenette. 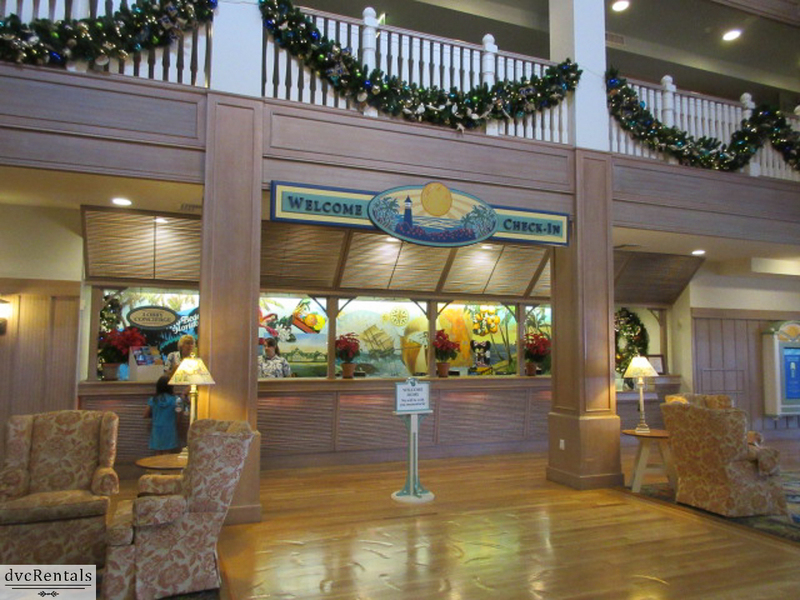 I was told by a Cast Member that the inn rooms are larger than the studios, although the amenities in the rooms are the same. 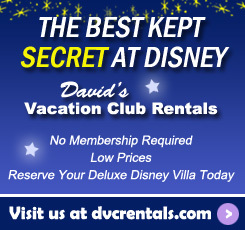 There are also one and two bedroom villas available, similar to what you’d find other DVC resorts. I am very glad I decided to check this place out. If you’re looking for a non-park vacation, or if you want to combine a Walt Disney World trip with some relaxing downtime, Vero Beach will fit the bill. I want to go back again next year, hopefully to be able to see some of the sea turtles nesting. 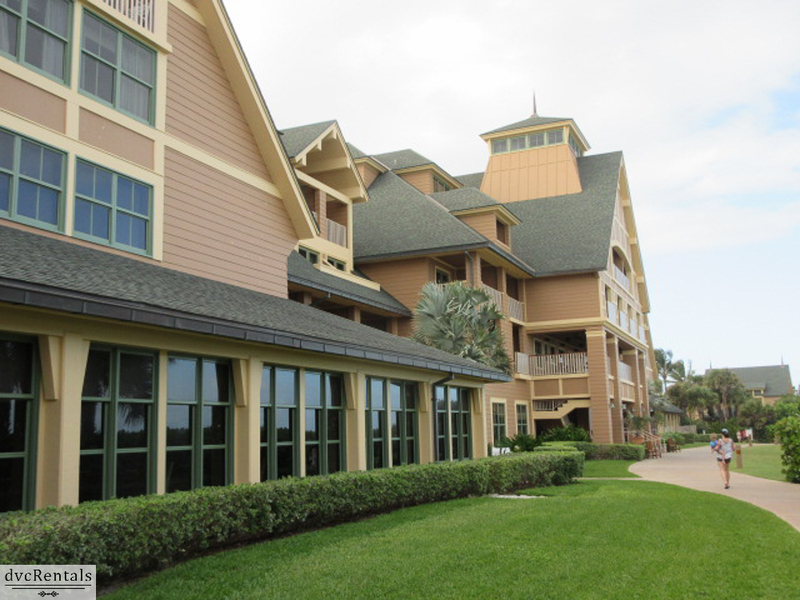 42 thoughts on "Disney Vacation Club’s Vero Beach Resort"
Here now! Arrived late last night so haven’t seen much yet but the room is beautiful! Staying for our first time in February. Now I know the secret!! Rosemary Kustra hey!!! There’s more to it! Aulani in Feb so we can share a mai tai?? We were just there and left for WDW just in time to ride Matthew out at The Poly. Wonder if they had damage at all? We were there for a few days in October, but had to leave early due to Hurricane Matthew. Our room was refurbished. Beautiful. Can’t wait to go back. Going in January. Never been, can’t wait! I love it there and plan to be back again this upcoming spring. Nice review. You forgot to mention the 3 bedroom beach cottages. Although there are only 6, this is the cream of the crop for rooms. The bedrooms are all downstairs and the living room, kitchen and dining are upstairs with balconies that look onto the ocean. Nice for family gatherings. We have stayed here many times. It’s so relaxing, but still has the quality we have come to expect from Disney. Wow look at those refurbished rooms! Hope I get one of these in May! Robyn – might be an interesting read for you? We love this resort and are visiting at the minute. 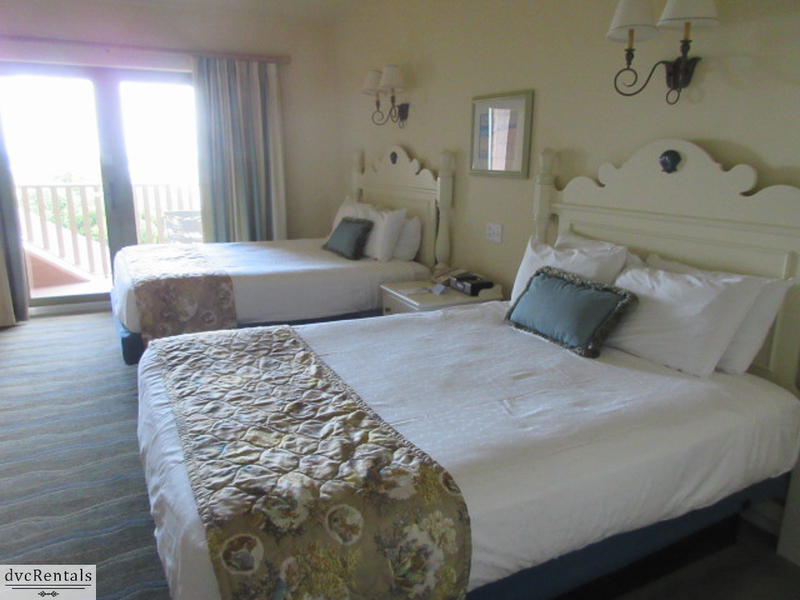 This time we were lucky enough to get a newly refurbished room in the Inn… They are beautiful! Colin, is it still 2 queen beds or have they changed to 1 bed and sleeper sofa? It’s still two queen beds in the Inn. We always go mid August. We have been the last 5 years and love it. We make it an annual visit after disney world. A great place to unwind. We loved our stay there (our room was the balcony on the left) heard the waves all night! Sure wish they would build one around Cocoa beach to be near and covenant to The Disney Ships! Heck for that matter build one on the gulf too!